浅井健一 & THE INTERCHANGE KILLS / SOIL&”PIMP”SESSIONS / SPECIAL OTHERS / mabanua / KID FRESINO / Awich / STUTS / toconoma / ADAM at / Schroeder-Headz / TRI4TH / JABBERLOOP / GEZAN / 踊ってばかりの国 / THE LITTLE BLACK / KONCOS / キイチビール＆ザ・ホーリーティッツ / CRCK/LCKS / Nao Kawamura / Last Electro / sora tob sakana / Maison book girl / SAKA-SAMA / The Taupe / nhhmbase / falls / The SHUWA / テスラは泣かない。 / SuiseiNoboAz / Lucie, Too / The Wisely Brothers / Luby Sparks / ザ・おめでたズ / BROTHER SUN SISTER MOON / 座布団5000/ / DJ New Action! (星原喜一郎 / 遠藤孝行) / アイアムアイ / ミノウラヒロキ・マジックショー … and many more!! 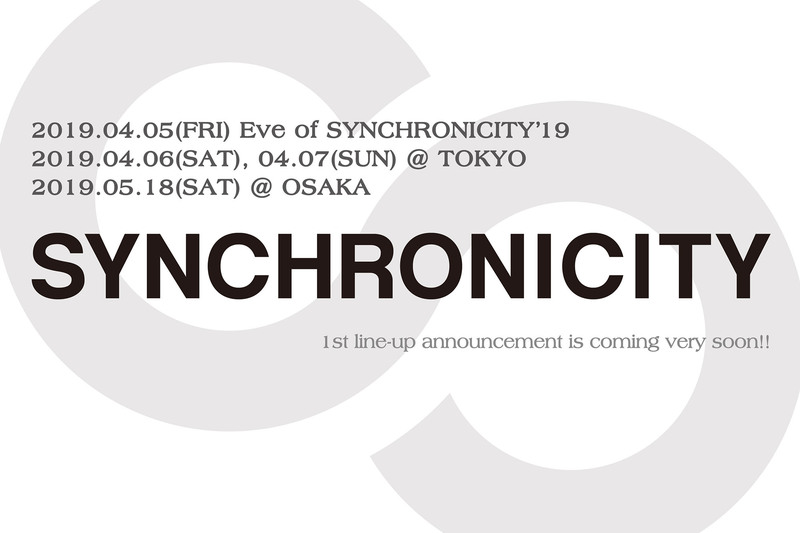 渋さ知らズオーケストラ / ZAZEN BOYS / eastern youth / 在日ファンク / tricot / CHAI / 犬式(INUSHIKI) / MOROHA / LUCKY TAPES / Tempalay / fox capture plan / bohemianvoodoo / ichikoro / SANOVA / DATS / SIRUP / TENDRE / THREE1989 / Newspeak / DALLJUB STEP CLUB / showmore / ワンダフルボーイズ / WRENCH / ATATA / killie / Limited Express(has gone?) / 長谷川白紙 / the hatch / ボギー / メシアと人人 / バレーボウイズ / No Buses / Mom / MGF / メロウ・イエロー・バナナムーン / Johnnivan / DJ New Action! (星原喜一郎 / 遠藤孝行) / アイアムアイ / ミノウラヒロキ・マジックショー … and many more! !